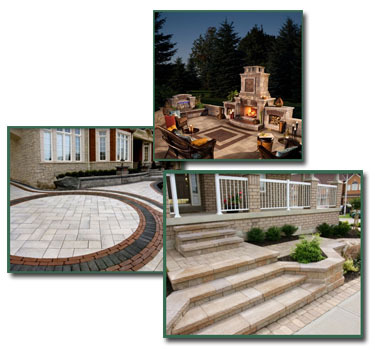 A Unilock system provides the landscape contractor with many options for their project needs. Driveways, patios, outdoor kitchens, pool decks, planters and water features are just some of the uses for a Unilock system. Lincoln Way Supply will provide you with all the latest in Unilock options.